Craving a sandwich or wrap? A new casual eatery has you covered. Located at 8154 S. Cottage Grove in Chatham, the new arrival is called The Wrap Bar. Check out wraps such as the Crispy Buffalo Chicken Wrap with ranch, lettuce, tomato and onion; the Philly Chicken Wrap with peppers, mushroom, cheese and mayo; or the Veggie Wrap with mushrooms, onions, squash and zucchini. Add extra meat, bacon or avocado for an additional fee. Hot hoagies, salads, cookies and shakes are also on offer. Visit the spot's Facebook page to see the full menu. It's still early days for the fledgling business -- it's got just one review on Yelp thus far. 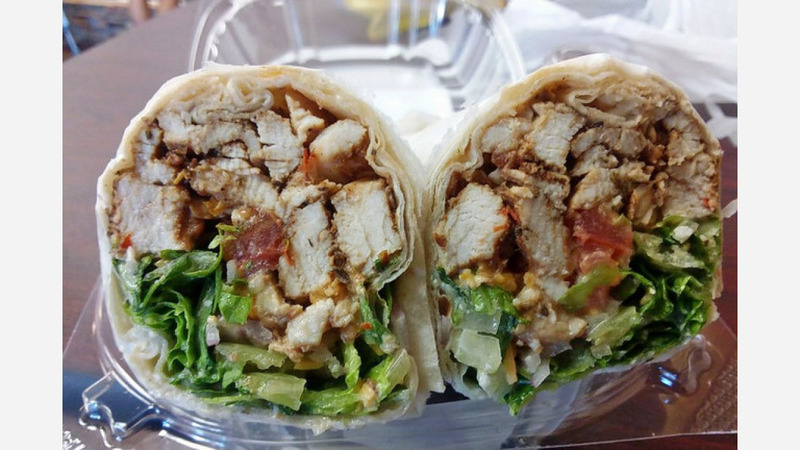 Alzetta H., who reviewed the new spot on July 23, wrote, "Tried the jerk chicken wrap -- it was great! Full of chicken and every bite full of flavor. Don't forget to ask for the jerk sauce they offer on the side for added kick. Wrap comes with chips."